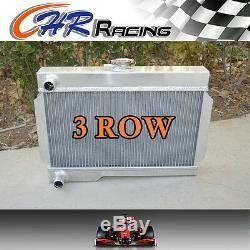 56MM ALLOY ALUMINUM RADIATOR ROVER MG/MGB-GT MT NIB. This radiator is heavy duty designed, it can provide more cooling capacity than standard radiator. Really well packed, exceeds OEM spec. The core of the radiator is welded in vacuum brazing furnace, no epoxy. The tanks are 100% welded by TIG. Where the goods are sent. All shop order, bulk order, wholesale is welcome. Please feel free to ask. 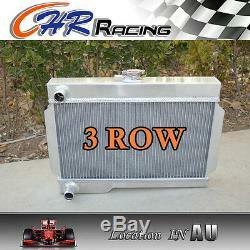 The item "56MM ALLOY ALUMINUM RADIATOR ROVER MG/MGB-GT MT NIB" is in sale since Wednesday, January 8, 2014.